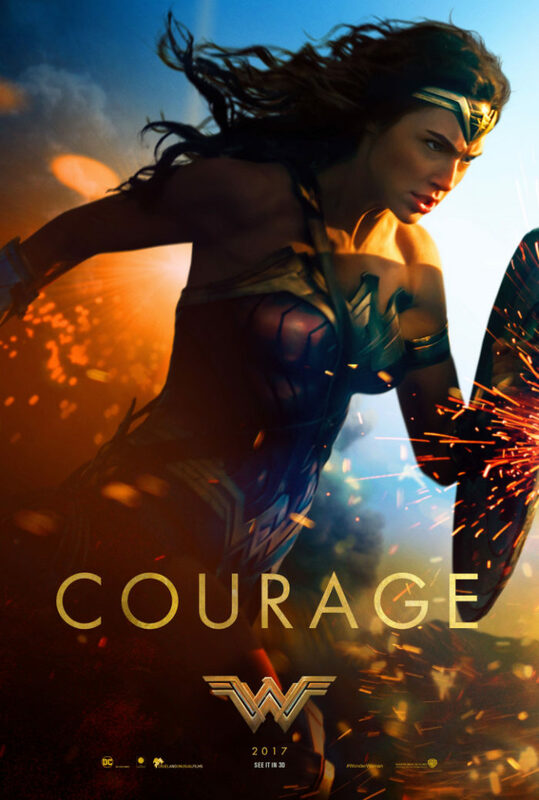 Wonder Woman, directed by Patty Jenkins, is a cinematic success. 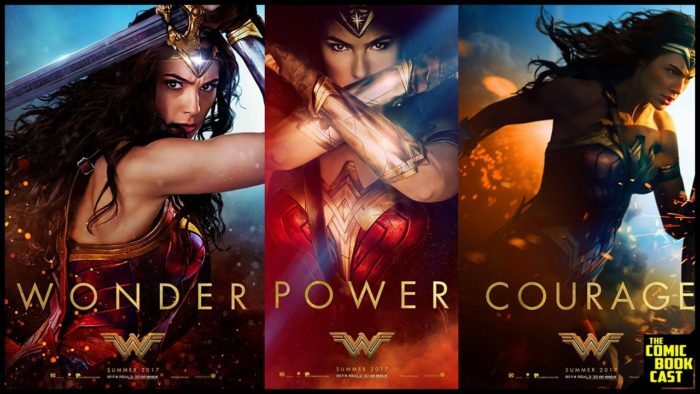 But there have been real life wonder women throughout our history. Some were samurai. Tomoe Gozen (c.1157-1247) became an excellent archer and sword handler. In one battle, she threw herself upon an enemy leader and decapitated him. 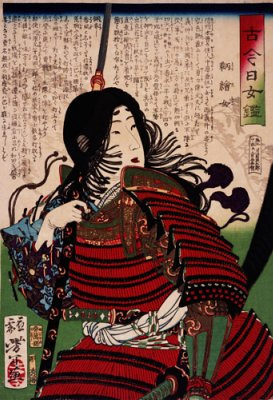 “Whenever a battle was imminent, Yoshinaka [Minamoto] sent her out as his first captain, equipped with strong armor, an oversized sword, and a mighty bow; and she performed more deeds of valor than any of his other warriors.” The Tale of Heike, (1330). Some wonder women were knights in armor, like those fighting with Charlemagne. Some, like Vikings, fought with great axes, wielding them as well as any man. 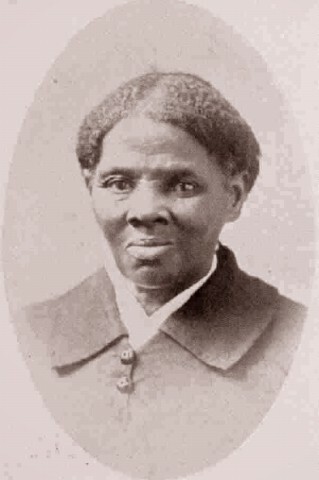 Others, like Harriet Tubman (c.1822-1913) led with their hearts and their feet; she rescued some 70 slaves and helped many more to escape. 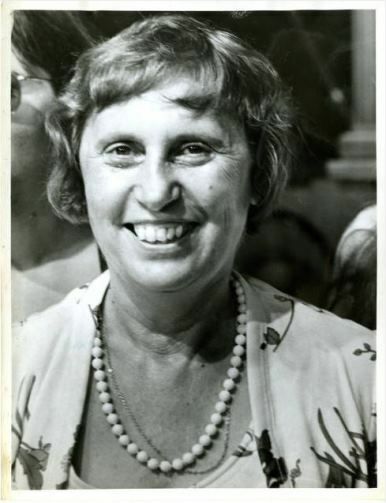 Or, like Ella T. Grasso of Connecticut (1919-1981), led the way in politics; in 1974, she became the first U.S. governor elected without being the wife or widow of a past state governor. Patty Jenkins, who grew up loving the tales of Wonder Woman, wants to leave a legacy as a great director, not a great female director. I think that is what all these wonder women of history wanted – to be taken as equals. No, this is not Women’s History month – that’s the point!